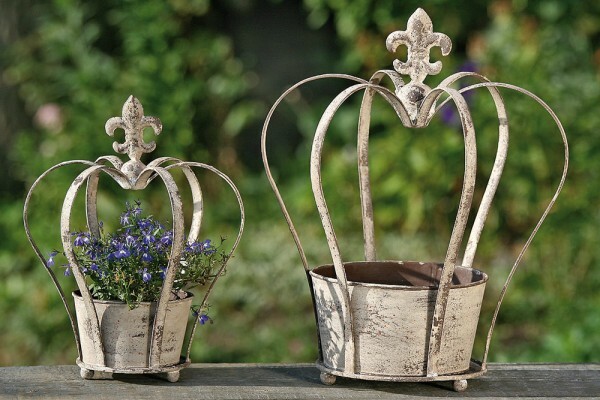 Product information "Rustic Crown Planter"
A real focal point for your home or garden are our rustic metal Crown Planters with a inner removable plant pot. This flower Crown looks great with a candle placed inside the pot too ! Available in two great sizes. Related links to "Rustic Crown Planter"
Customer feedback for "Rustic Crown Planter"